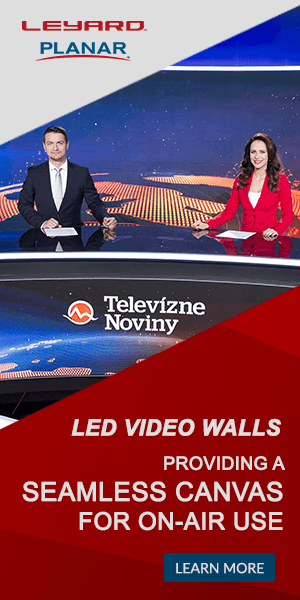 CNN Senior Producer John Griffin has been tweeting photos of the new studio for “New Day,” CNN’s new morning program debuting this June. The primary element so far: brick and metal truss work. The set is almost a throwback to the old “Anderson Cooper 360” set, which used views of the city, bricks and metal work. 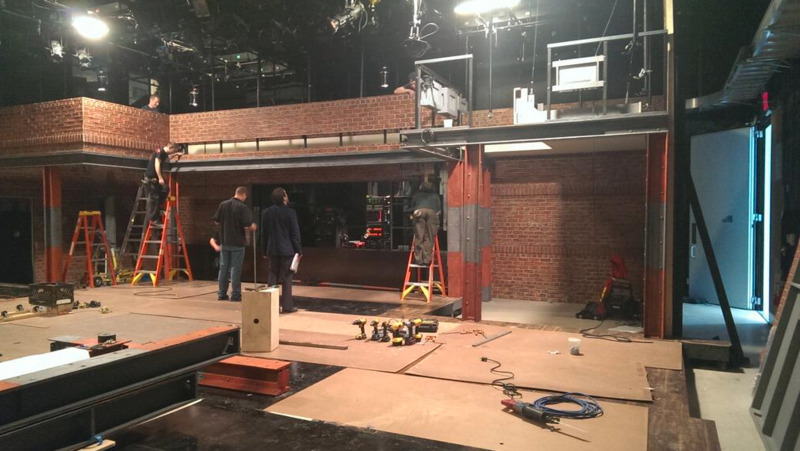 The set appears to be headed in the brick direction, mimicking “CBS This Morning,” even adding a green room on set. We’ll see how the set turns out in a few weeks when “New Day” debuts from New York City.